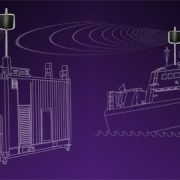 The first units of Switched Beam Antennas (SBAs) have been shipped to major players in the international Defence Industry – for use in different installation environments. 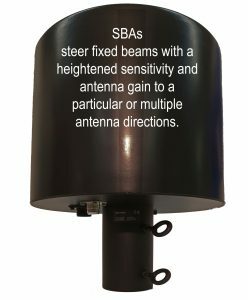 SBA is a directional antenna with digitally switchable antenna beam. The antenna beam can be directed 360 degrees horizontally and the beam width can be adjusted. The SBA gives optimal gain to the desired direction and provides rejection against interferences from other directions.